We are finally getting around to writing this long overdue recap of our trip to San Francisco. 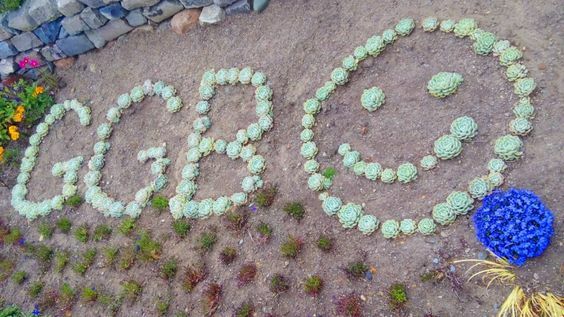 We visited California in June and stayed in Mountain View. During our trip we visited San Fran three times! We walked around A LOT (seriously, if you are visiting San Francisco, please do yourself a favor and bring comfortable shoes to walk in. Heels are cute, but San Fran begs for sneakers)! Kalina wore similar Keds and Ivana wore Converse. 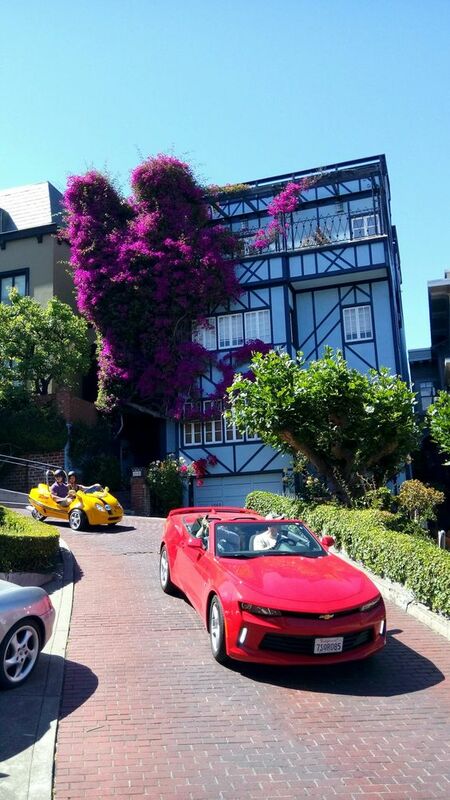 First up, we have to talk about Lombard Street. 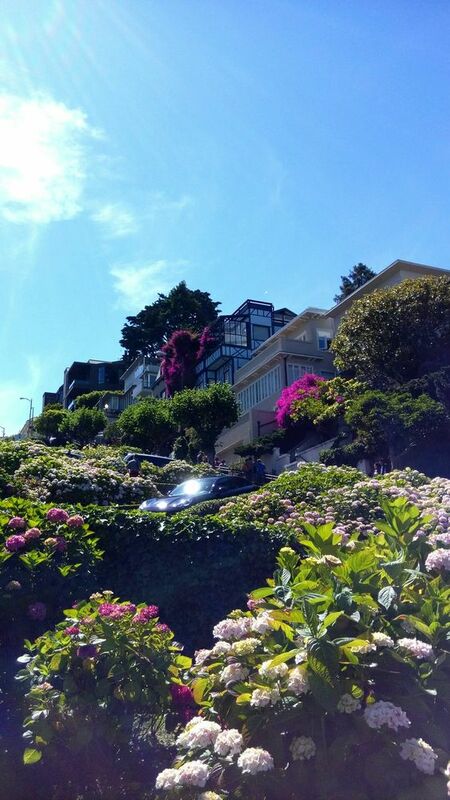 If you've ever been to San Francisco, you know that Lombard is the place to be. The street itself is so beautiful to walk down and presents numerous photo-ops! The cars head down this street at a very slow pace (slow and steady wins the race, right?). The houses + flowers on this street are stunning! 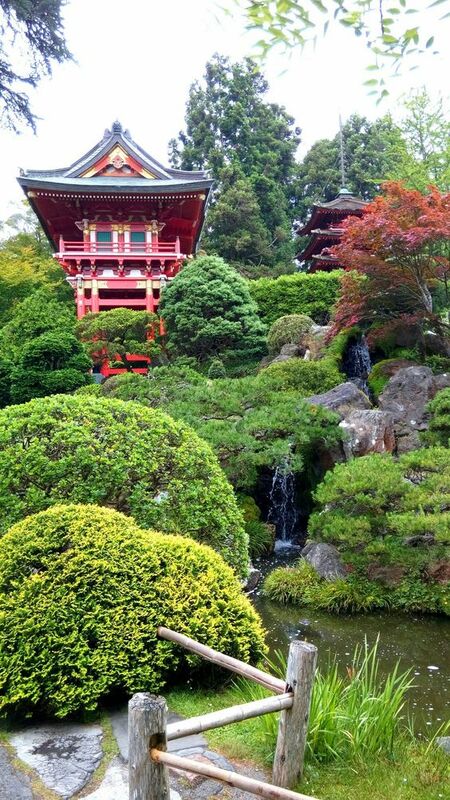 The Japanese Tea Garden was gorgeous! But is was freezing when we got there! San Francisco summers are COLD! Despite the weather, our family really enjoyed strolling around. This place was too cute and they also serve hot tea! 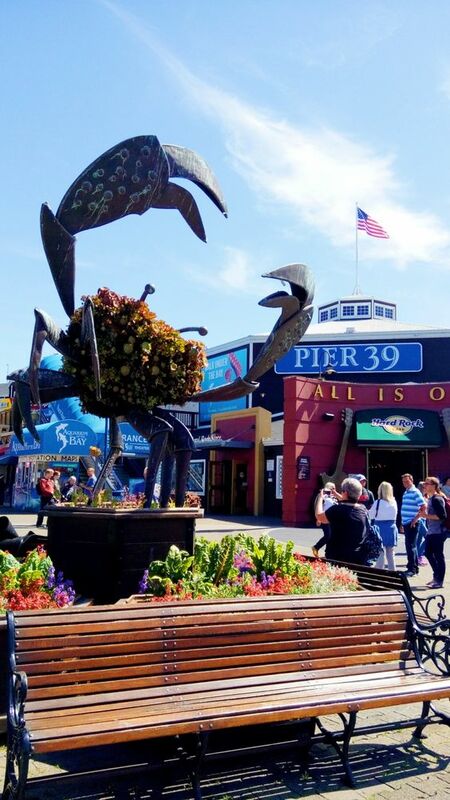 Pier 39. Okay so here's a little fun fact about us: We love piers and marina's! So naturally we were REALLY excited to walk around here! 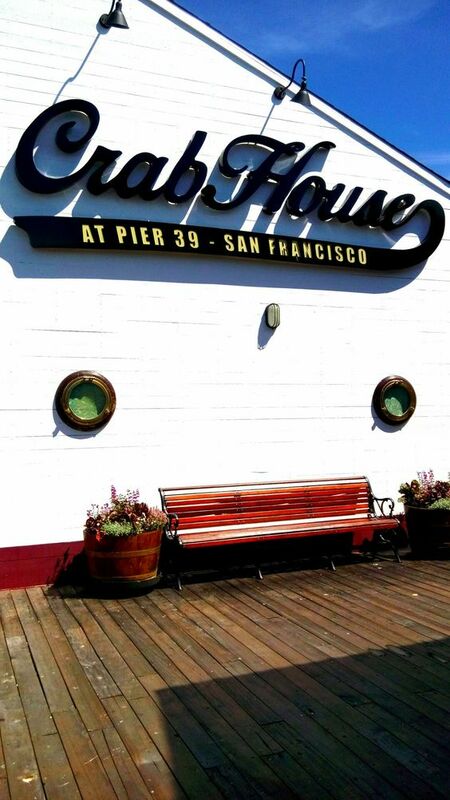 Pier 39 is the most famous pier in San Francisco and there's so much to do there. We even got to see the seals who came out of the water to catch some sun when the water got too cold. 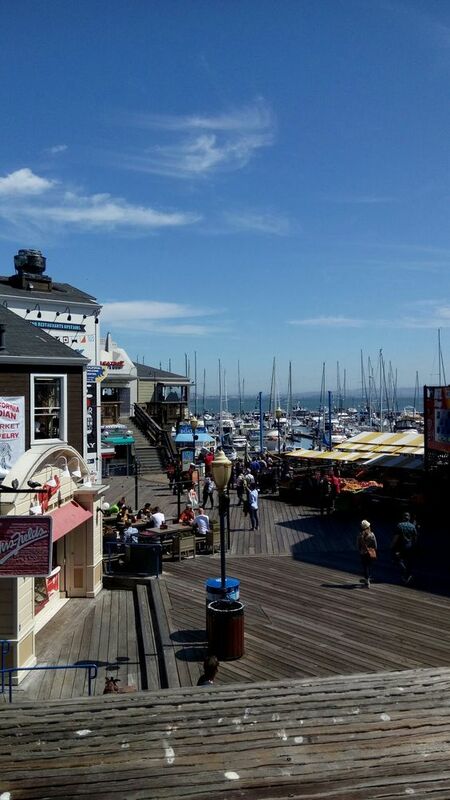 We also went to Fisherman's Wharf and tried Clam Chowder for the first time. We did not think we'd be big fan's of this stuff (we actually didn't order any our first day in San Fran but our dad let us try some of his!) but we actually ended up liking it! Here are the Painted Ladies. 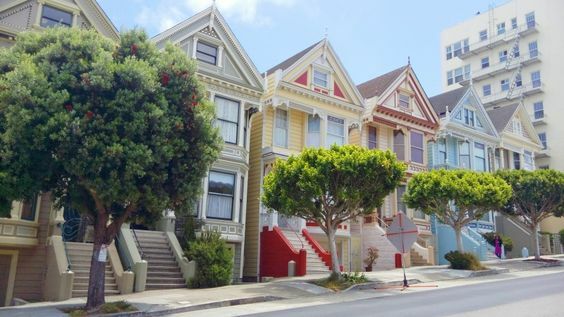 The colors are gorgeous and they are Victorian style homes! 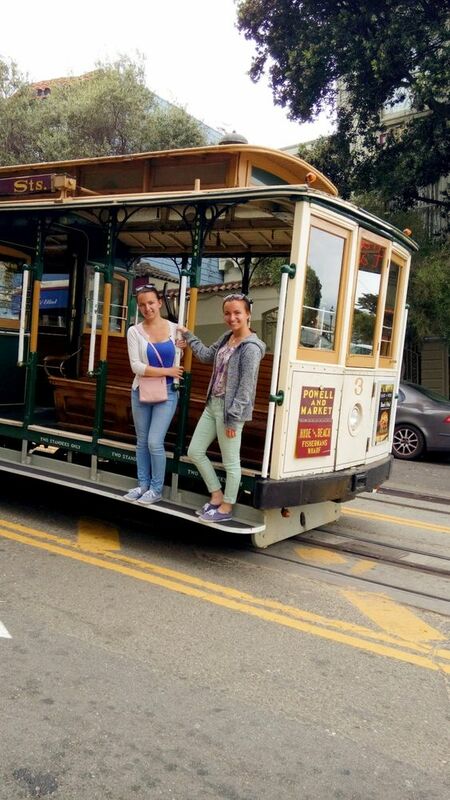 You can't go to San Francisco and not ride a cable car! We caught one right after visiting Ghirardelli Square where we ate some really yummy chocolate. Ghirardelli Square is a must for chocoholics like ourselves! And last, but certainly not least: The Golden Gate Bridge. It was quite foggy when we went but it was beautiful nonetheless. It was also EXTREMELY windy which made it hard to take photos (imagine shaky hands trying not to drop a camera. Haha!). But it was all worth it because both the bridge and the view were amazing! And that wraps up our trip (or rather multiple day trips) to San Fran. We had so much fun in this beautiful city and we hope to go back to visit soon! We also explored many other places in California which we will be going Travel Diaries for very soon! Cheers to the weekend! Thank you! 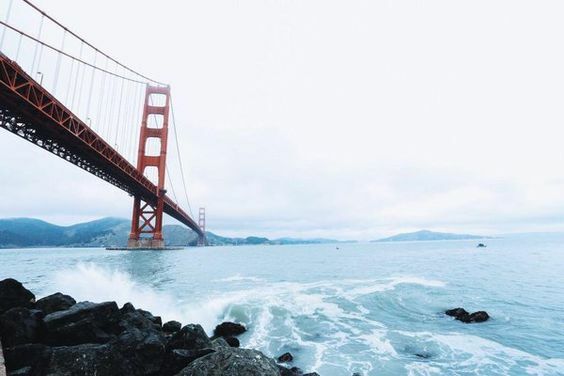 I couldn't recommend San Fran enough - the place is charming!